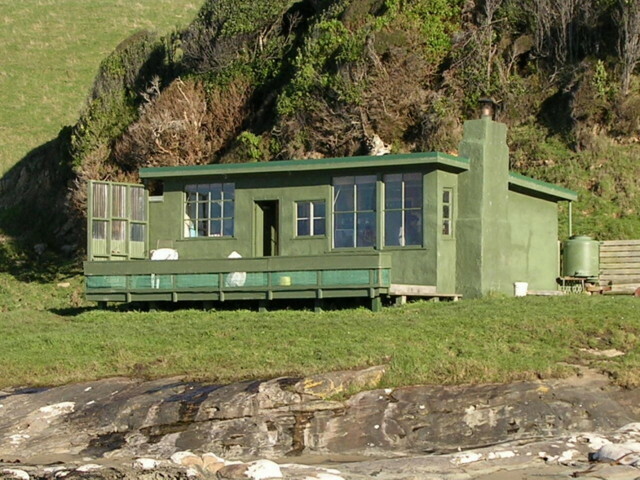 Spent the weekend at our place at Purakaunui Bay in the Catlins Range in southern New Zealand. Before you all go– ooh, she has a beach house, I should tell you that this house has no electricity, indoor plumbing, running water, cellphone service, internet, TV reception, or even a road to get to it. You have to park the car up at the head of the bay and then walk about half a mile to get to the cabin. It’s quite private, and I love it. I bring my laptop and do a little writing, but the battery gives up after 2 hours, so I can’t do much. (I already mentioned the no electricity thing.) 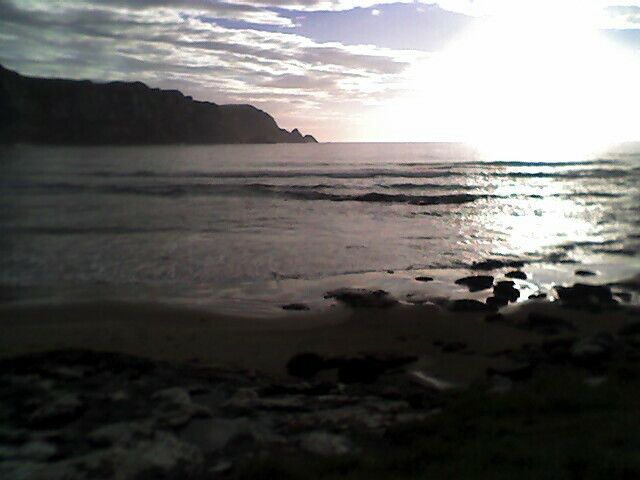 But that is good, because I go for walks on the beach instead, and look at the seals and penguins. The water is incredibly cold, but bearable if you have a full body wetsuit. Which I do.